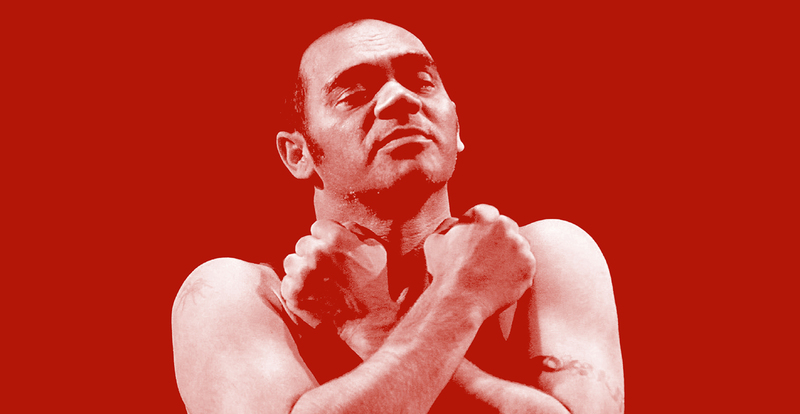 David Page was the musical heartbeat of Bangarra Dance Theatre. In 27 original scores for the company, he reinvented the art of the soundtrack to encompass traditional language, song and instruments with the sounds of electronica, hip-hop, classical and the natural world. Dubboo – life of a songman celebrates this incredible artist. Featuring a notable cast of David’s collaborators, this one-off celebration will be a heartfelt response to his lasting creative legacy and music. Presented by Carriageworks and Bangarra Dance Theatre.